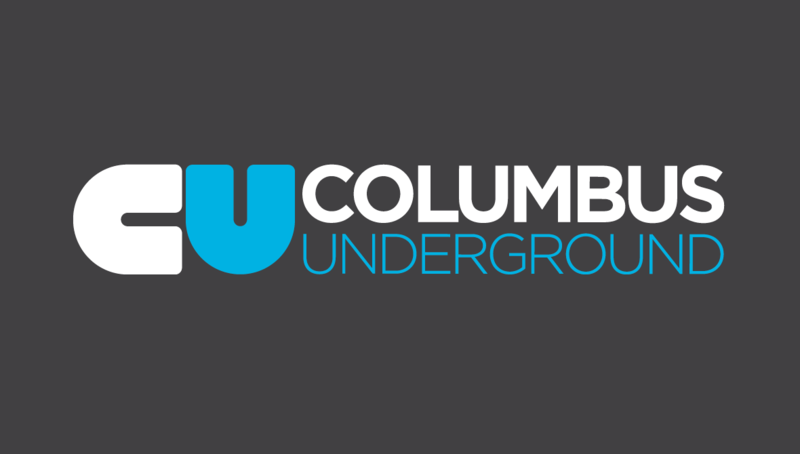 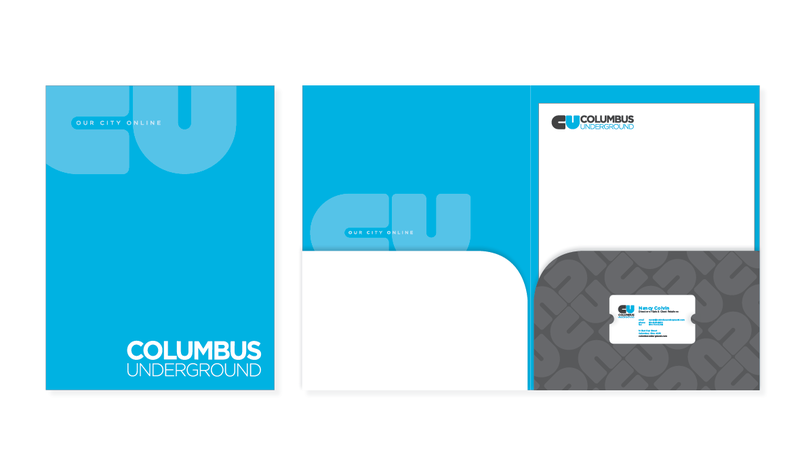 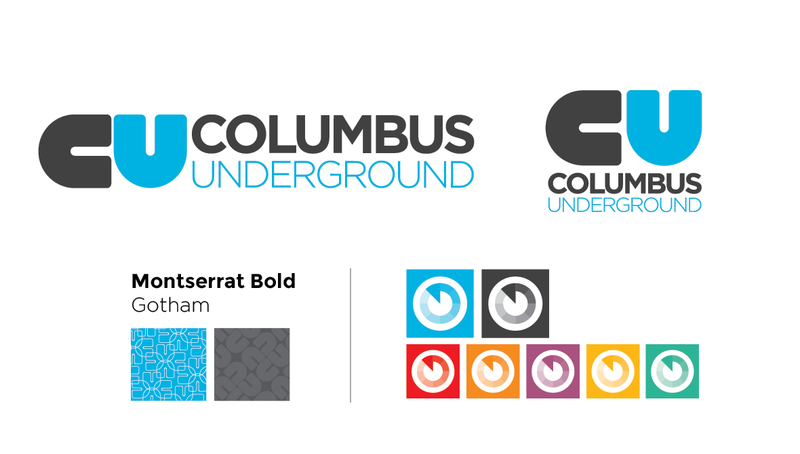 ColumbusUnderground.com (CU) was founded over a decade ago and has steadily grown into a widely read and highly regarded independent online news outlet, accessed over 10 million times per year. 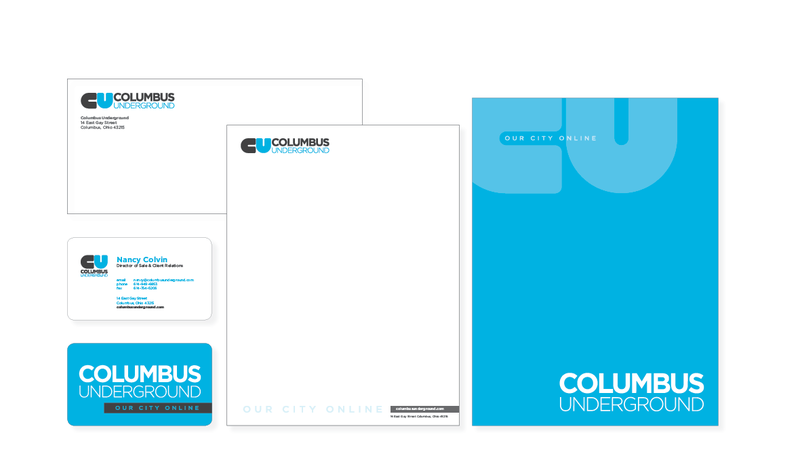 Origo helped redesign, rebrand, and relaunch their flagship website. 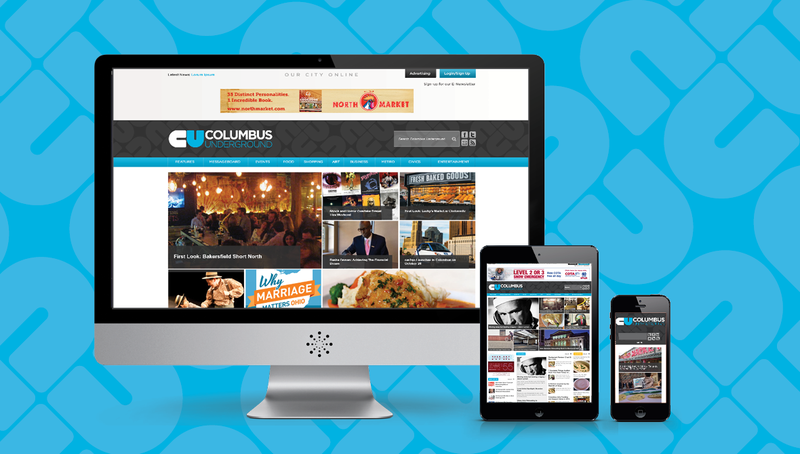 Built responsively, the new website adapts to mobile, tablet, and desktop devices, as well as offers new features and functionality that helps position the brand as a forward-thinking and modern institution aligned with its readers' interests.